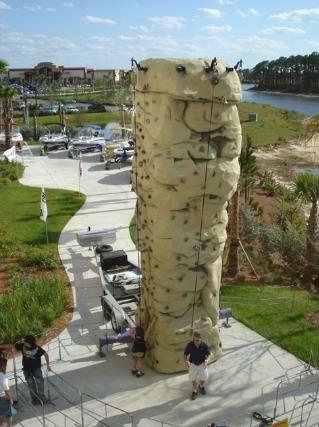 Experience The Thrill of Climbing One of The Most Realistic Mobile Rock Climbing Walls on The Market! 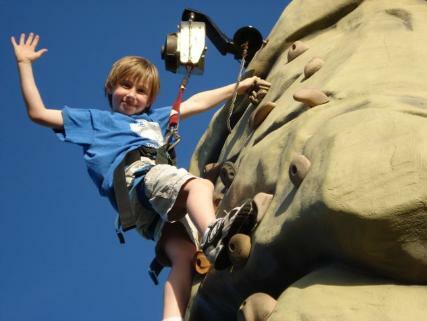 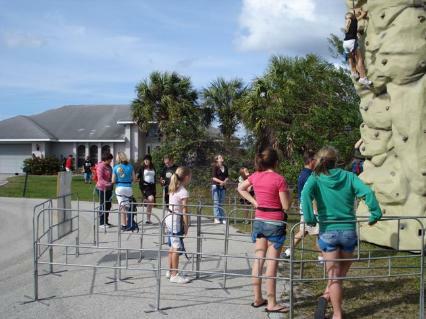 Safe and Fun for all ages -- Mobile Climbing Adventures brings the adventure to you! 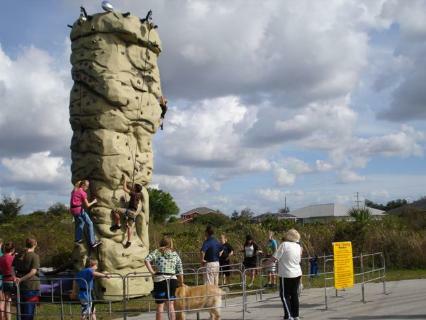 The Perfect way to liven up your event. 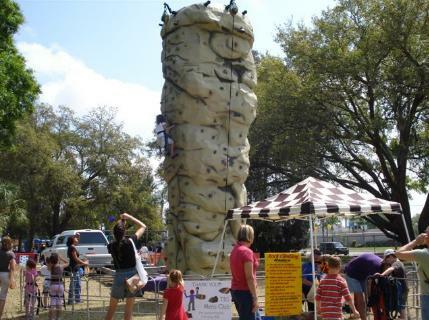 Standing at an impressive 25 ft. tall this unique climbing wall sets up in just minutes and can safely handle up to three adventurous climbers at one time. 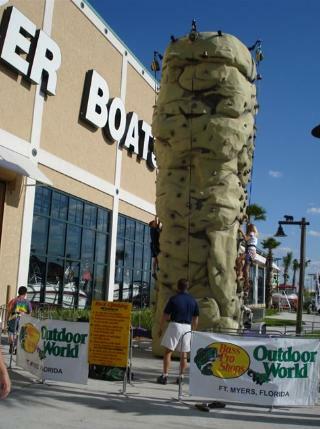 We provide the staff and all of the equipment for your climbing adventure. 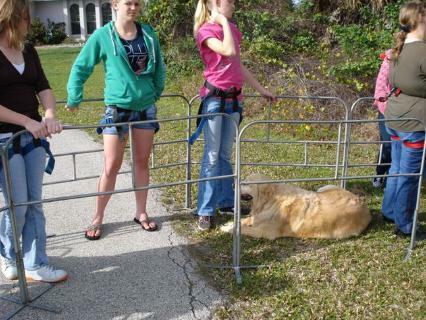 What ever your needs, our professional staff is ready for you.